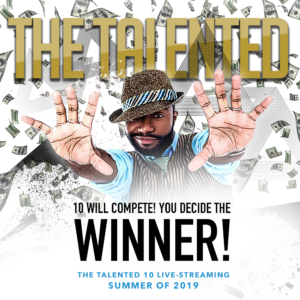 This summer, Facebook live-stream viewers will use their mobile device to judge contestants, from around the country, as they compete for an opportunity to win cash on a social media show called The Talented 10 developed by local Jacksonville producer Octavius Davis. In The $1M Voice Productions 30-minute live show, 10 contestants from around the country will be selected to compete for a cash prize. Each week, viewers will have an opportunity to submit a 60 second performance video, displaying talents, such as: singing, dancing, poetry, magic tricks, etc… to vie as a contestant. Producers will then select 10 contestant videos to go head-to-head during the live-streamed show. At the end of each performance, live-stream viewers will have an opportunity to vote [in real-time] by using the touch screen on their mobile device. 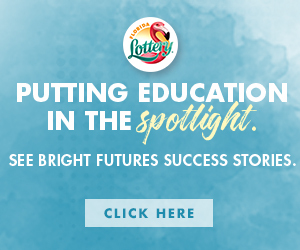 Results will display instantly. 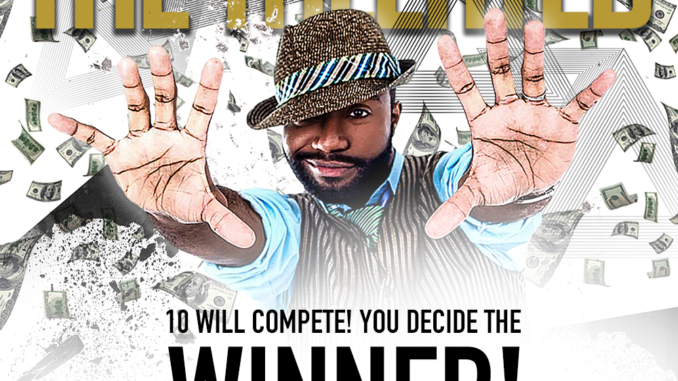 The contestant with the most votes at the end of each episode will win $100 cash. Davis (who is an event emcee, motivational speaker, voice-actor and former radio personality) in partnership with Jacksonville-based production company, Kennetic Productions, said he knows the show could be the final piece of the puzzle towards making this an instant social media sensation. Debuting July 2019. The Talented 10 will broadcast on Facebook Live with replays available on Youtube, Twitter and other social media outlets. He is also hosting a crowdfunding campaign at: www.patreon.com/talented10.